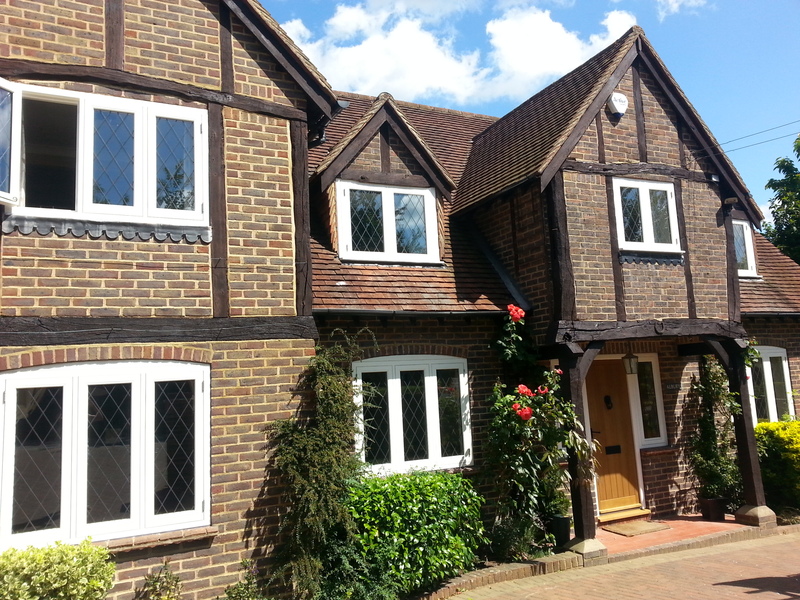 We had a recommendation from our neighbour to use Oaktree and we were very pleased. The prices were very reasonable for timber and quality was outstanding. The windows were installed last weekend and it has transformed our house. Martin was very informative and responsive throughout the process. Kev was very thorough with the site survey. 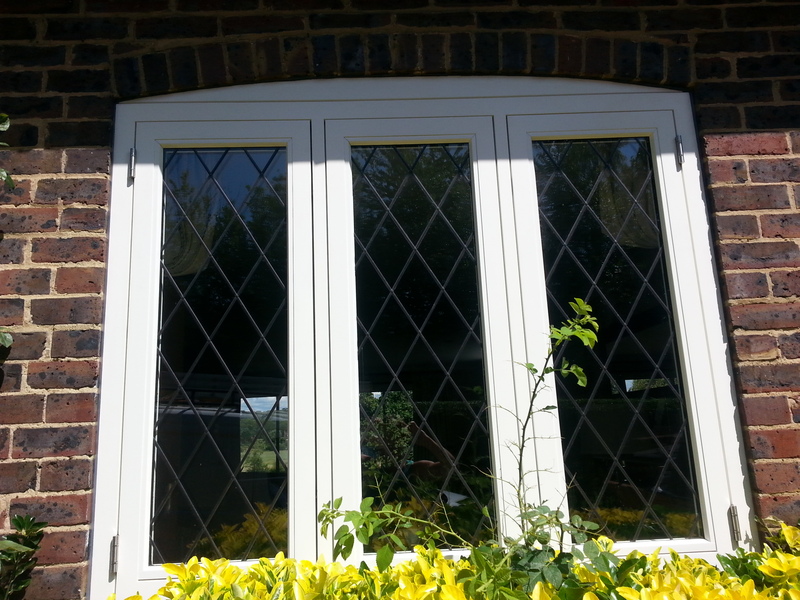 Steve and his team were efficient and professional when fitting the windows. Thank you, Oaktree!